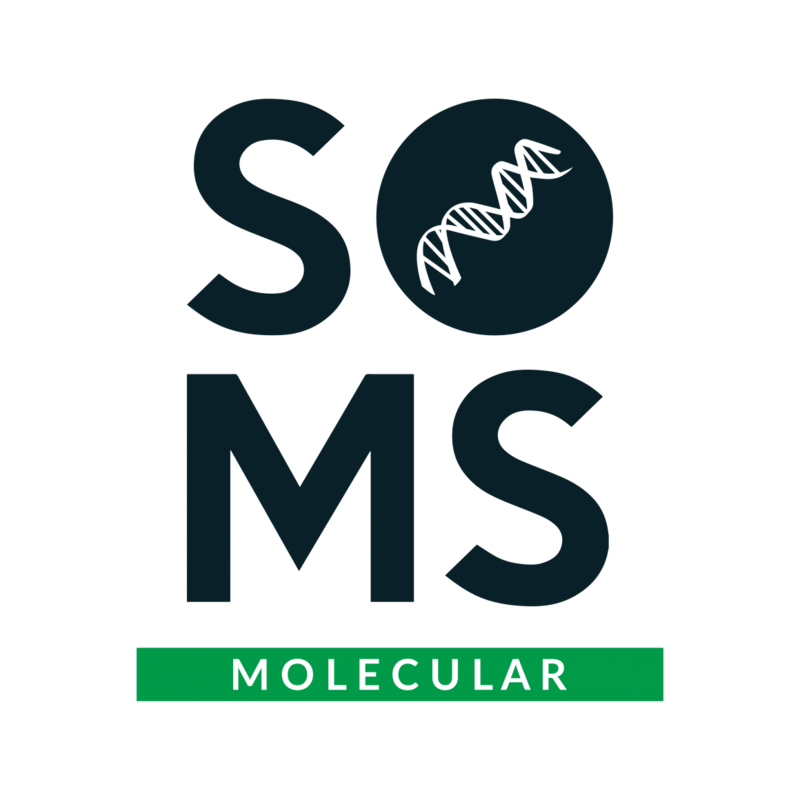 SOMS has been permanently evolving and 2017 marks 30 years of actively promoting passion for science. 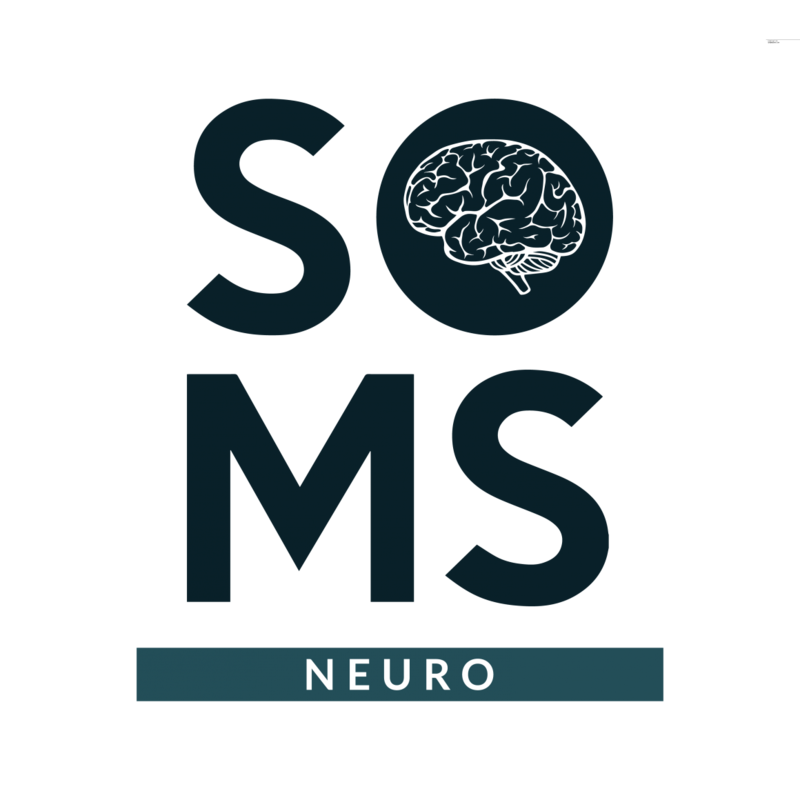 Scientific Organisation of Medical Students (SOMS) is a students’ association that promotes medical research. 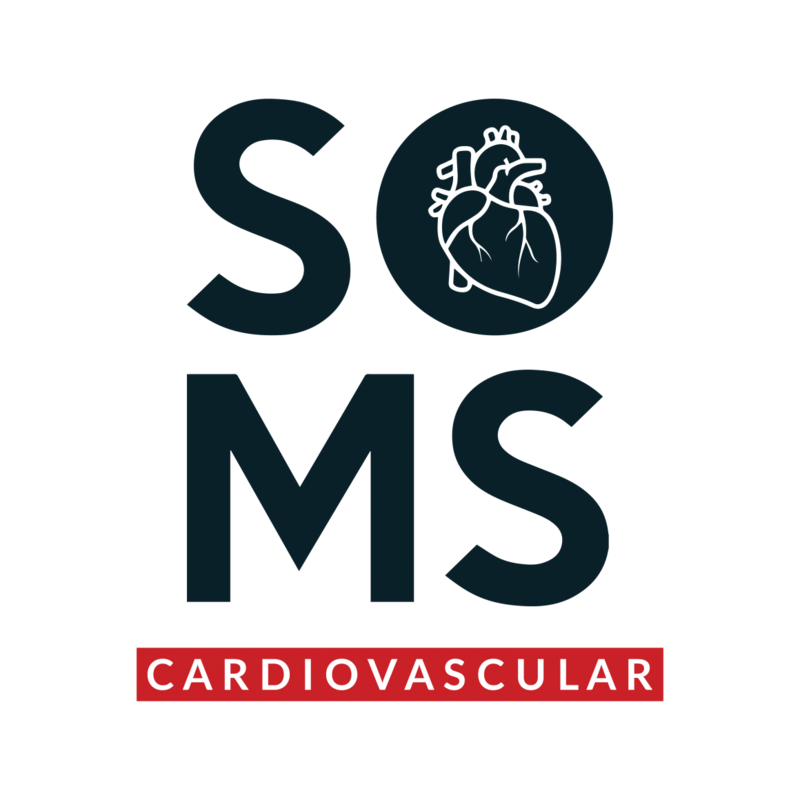 SOMS is based at Carol Davila University of Medicine and Pharmacy in Bucharest, Romania. 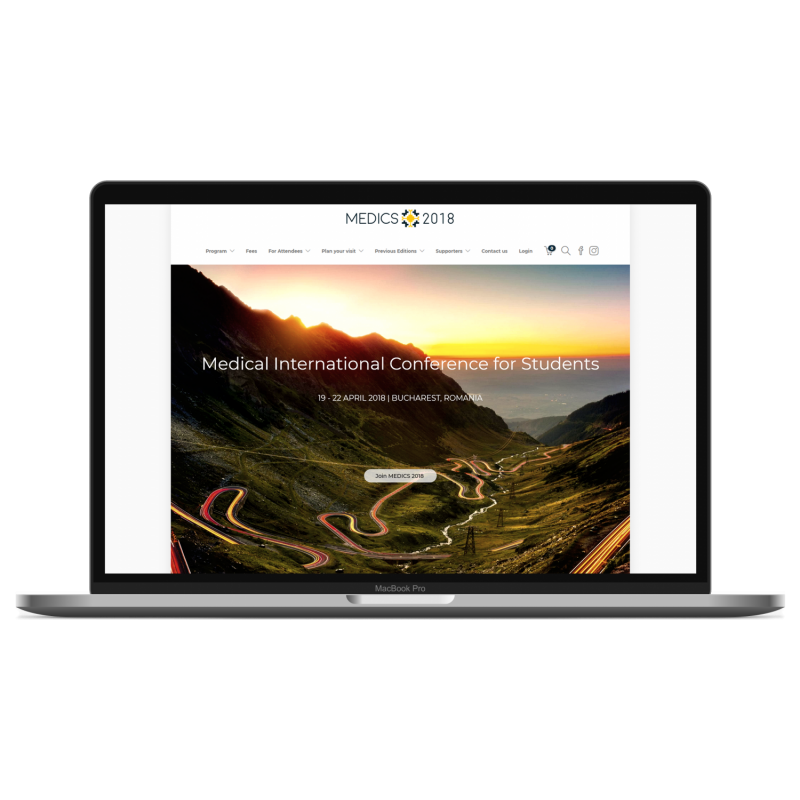 We are an autonomous, international, non-political, non-profit organisation run by and for medical students. Learn more about how medical research is done at our engaging, hands-on Workshops. 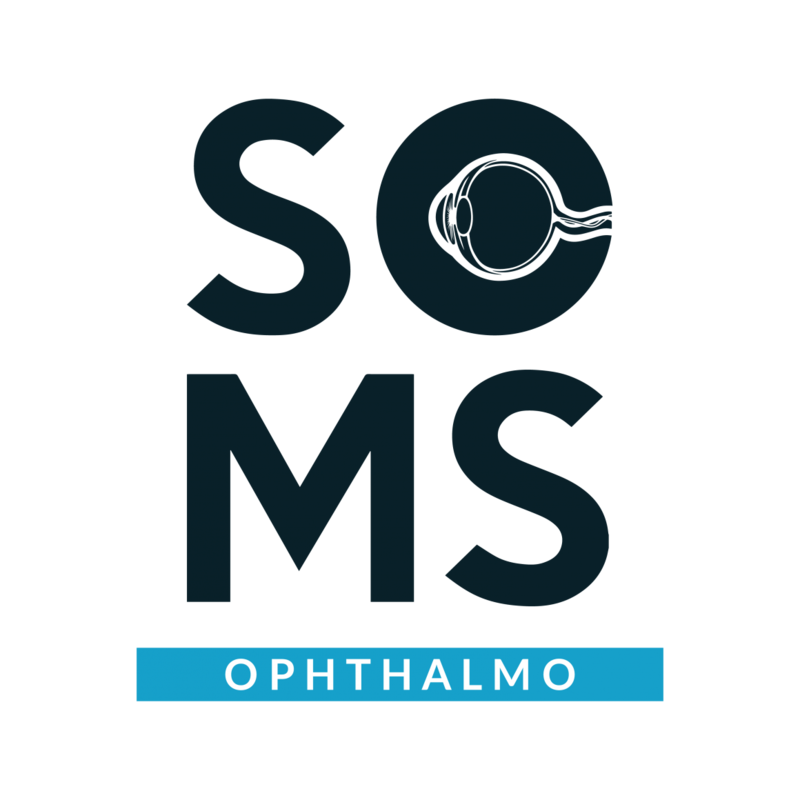 Listen to great speakers discussing their ideas to stay up-to-date with the latest in medical science. 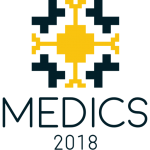 Medical International Conference for Students (MEDICS) is our annual conference, bringing together world-renowned speakers and passionate trainers.